But Jesus taught us to approach the things of God with the heart of a little child. It’s just simple, humble, trustful and childlike faith that helps us to both see and understand the Kingdom of God. 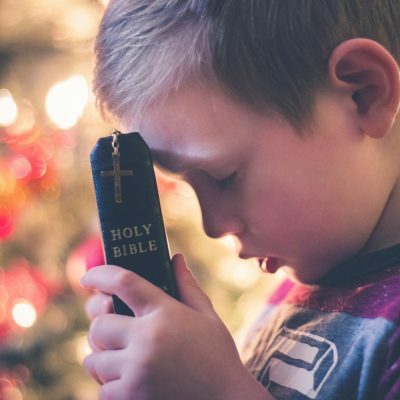 Childlike faith – it works!